The Vac-U-Slot also serves as a visual wear indicator. 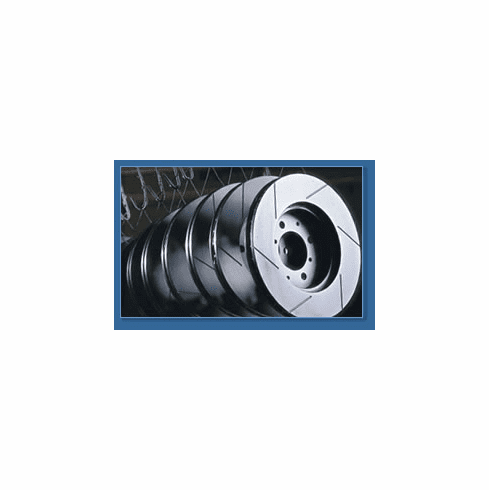 The slot is machined to the rotor�s minimum thickness where it crosses the outside edge. If you cannot see the slot along the outside edge, the rotor has worn down to its discard depth.